Windows 10 build 17102 is now going through internal testing. 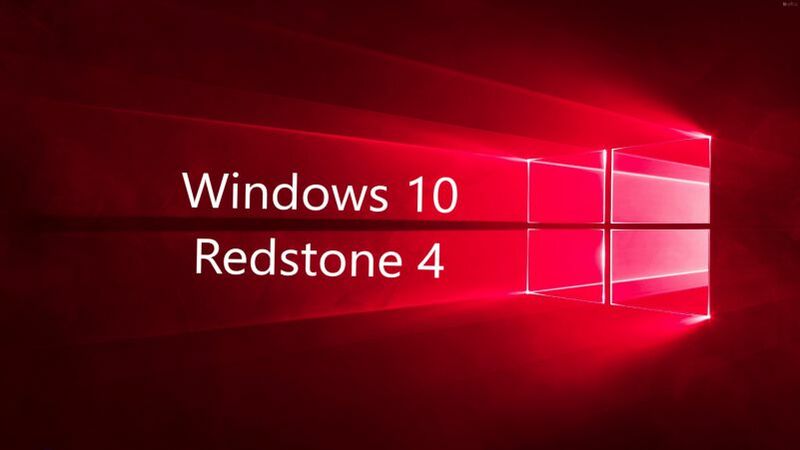 This new Windows 10 Redstone 4 (v1803) build 17102 (10.0.17102.1000 rs4_prerelease.180212-1420) was compiled on Fab 12, 2018. A new cumulative update KB4074588 (OS Build 16299.248) and update KB4074592 (OS Build 15063.909) is now available for download. Previously, Windows 10 preview build 17093 was released. The latest insider preview build comes improvements for the Game bar, Diagnostic Data, Graphics improvements, Eye Control, Windows Security, Bluetooth, Microsoft Edge, Input, Windows App Permissions, Ease of Access improvements and much more. The ISO files for Windows 10 build 17093 are also now available for download. You can download it from the link below.